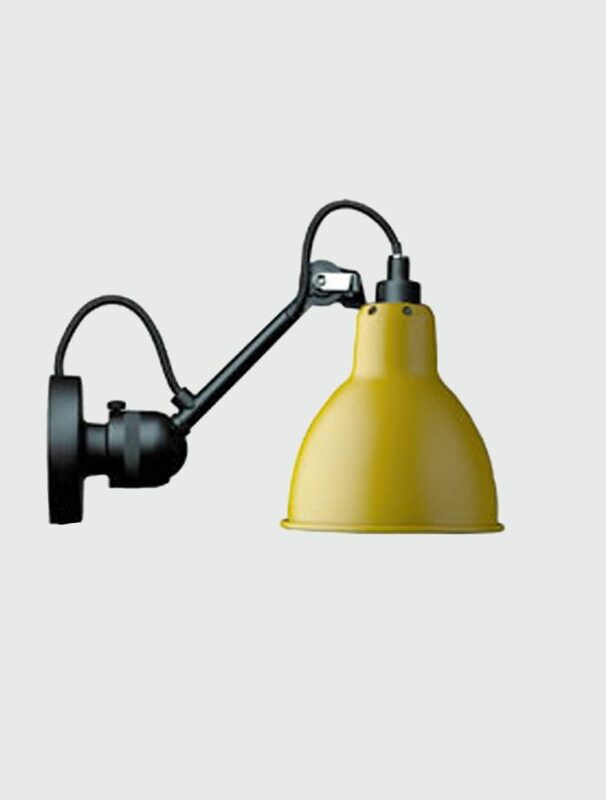 The Lampe Gras yellow spotlight is discreet and beautifully made. 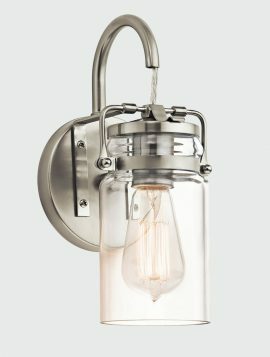 Perfect in a corridor, over a painting, in the kitchen, bathroom or as a bedside light. Hard-wired without a switch or cable. Structure and shade in steel. Arm and base are in black. The Edge 560 wall light is a work of art that seconds as a wall light. This Edge is designed with three overlapping panels of white glass that layer together to create a stunning visual effect. 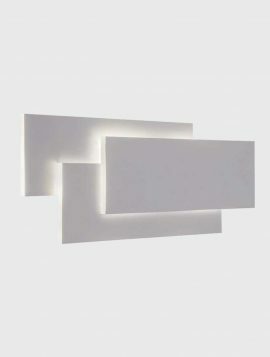 Mounted either vertically or horizontally, this wall light can be a feature piece in your living space or subtly at the end of a corridor. 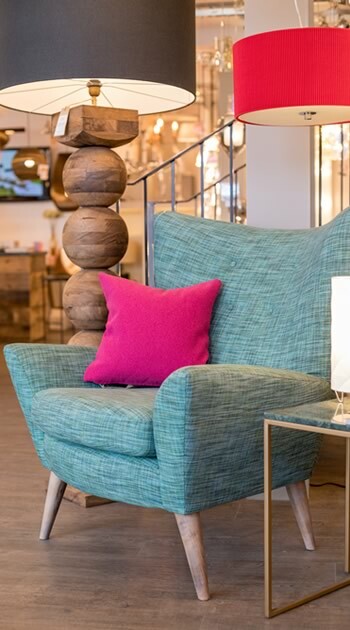 The Edge fits into any surroundings and creates a definite talking point. The fitting comes complete with an integral driver and 12.8w LED light. 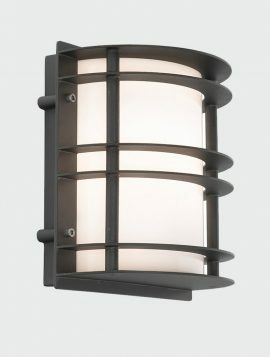 The Stockholm exterior wall light is influenced by typical Swedish design, blending clean lines with design to give a stylish appearance. 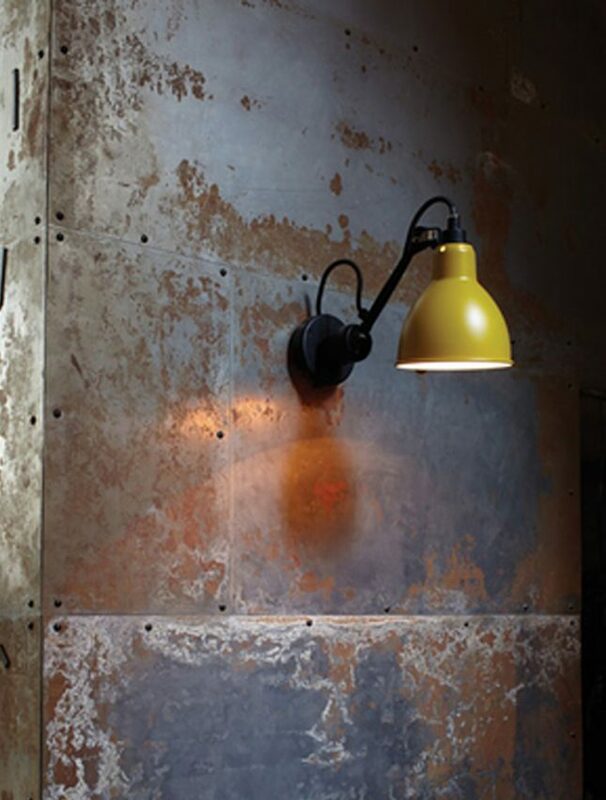 This wall light is manufactured from heavy steel, hot dip galvanised and coated in a black polyester powder. The Stockholm has an opal acrylic diffuser and is IP55 rated, suitable for coastal use. Also available in: Galvanised Steel. The Birdie wall light is designed by Ludovica & Roberto Palomba of Foscarini and is a reinterpretation of the classic lampshade-lamp with a contemporary twist. This wall light is inspired by a branch ready for a bird to roost, the style of this lamp diffuses the light downwards and suffuses light into its surroundings. 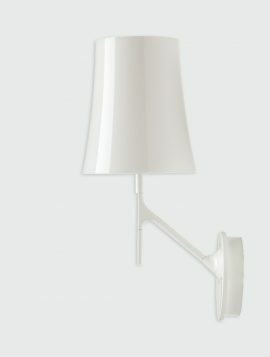 The dimmable Birdie wall light is finished in a contemporary white lacquered stainless steel with a polycarbonate diffuser. Also available in: Grey and Orange. 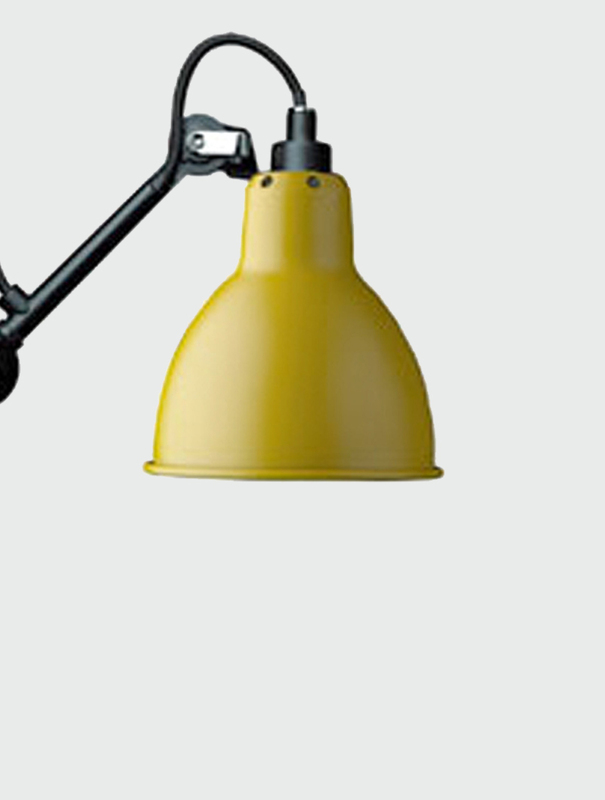 Complete the look with the Foscarini Birdie Grande Table Lamp and Floor Lamp.